I had always wanted to build a PC from scratch and have something that would play all the games I wanted but also be portable enough to take to lan parties. So I finally got some extra cash and decided to splurge on building my first PC. I use the machine for 1080p extreme graphics gaming and some programing work. Hopefully soon get a 4k monitor and try this machine out on that. Very fast CPU that has handled everything I have thrown at it so far. Picked it because it helped keep my budget at the $1000 mark and I didn't intend to overclock this time around. Handles all gaming perfectly even Tomb Raider and Witcher 3 on ultra settings. A very nice and easy to install liquid cooling system. A good solution until I get enough cash to build my own liquid cooling loop. Keeps my CPU at manageable temperatures even under heavy load. Biggest negative was the fan noise that the included fans had. Not horrible but a very noticeable whirring sound. Going to replace those with quiet edition corsair fans. A very nice little motherboard with really cool backlighting, plenty of connections, easy to use bios and good performance with my CPU. Only negative is lack of support for DDR4 3000mhz ram. 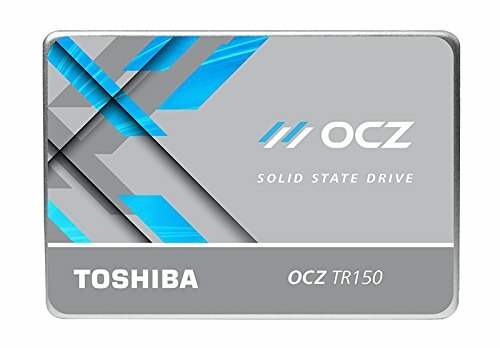 Good performing ram plenty fast for my needs and good budget price. 16gb gets the job done for all my gaming and programing needs. Beautiful case with very nice side panel for observing your build. Very easy to build in with plenty of room, mounting options, and cable management. Only negative is that its a little larger than some other ITX cases. Nice quiet power supply that was a bit overkill for my system but allows for future upgrades and good cable management. 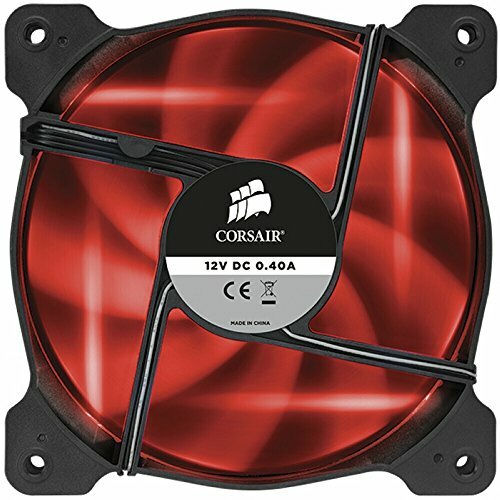 Very cool near silent fan with cool red glow that matches the rest of my build. Using it as the exhaust for my system. You know it does seem like it to those who overclock. But to some people they see that it can just keep the cpu cooler and in actuality that is just as good! If it runs cool it can potentially lengthen the lifespan of the cpu. Was there any reason why you wanted to do a mini itx build...or did you choose mini just for the heck of it? "I had always wanted to build a PC from scratch and have something that would play all the games I wanted but also be portable enough to take to lan parties." Duh!! Should have read his description of his build again. I chose to do a mini because I wanted something that was small enough to place on my desk and small/portable enough that I could take to a buddies house for lan parties yet not compromise much in gaming performance. This fit the bill since it only weighs around 15 pounds. I must say, I've always loved Mini and Micro builds. I've done a few for some friends, but nothing worth posting really. They were very basic and were really just for schoolwork and portability to and from campus. I love this build, though. I know the water cooling cuts down on a lot of noise. How loud is it under load would you say? Thanks! Ya the water cooling cut the noise big time. Under super heavy load (Ran firestrike and tomb raider bench marks) it got to around I would say 25dBA at most, so basically a really light whirring sound, most of it from the 1070s on board fans, unnoticeable with any in game noise going on. 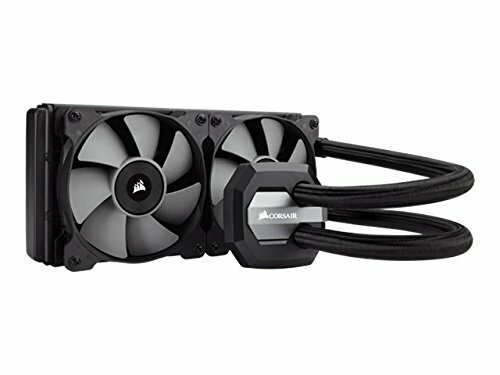 First of all, why the excellent cooler for a non-oc cpu? 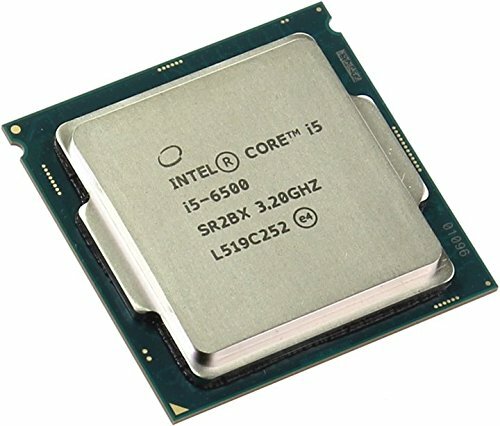 Unless you are planning to get a 6600K in the future, your cooler was a waste of money. 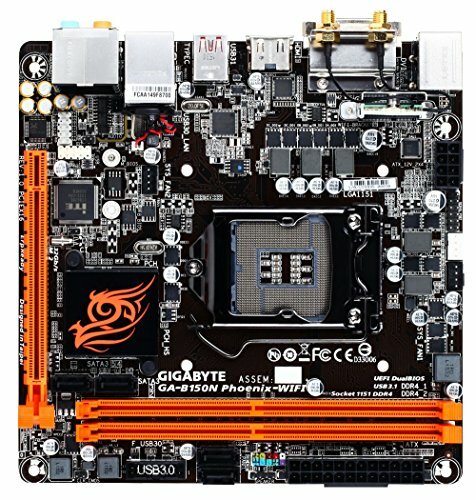 Second, imo, you should have gotten a z170 board but nice build. I may upgrade to a 6600k in the future but not currently planning on it. Considered a z170 board but really had no need since I wasn't overclocking which is essentially the only feature that board had over the one I chose for over 80 dollars more which would have pushed me over my budget. I got the excellent cooler for two reasons one to keep noise levels down (after installing new fans my pc is virtually silent under full stress loads) and also to increase the longitivtiy of this cpu since it will always be under heavy load during most applications I use. So can you see the logo on the backplate or is that cover in the way? You can see you logo if you look at it from a left angle but straight on the cover is over the top of the asus strix logo. You can remove the cover but I kept it because I wanted to have one of my ssds mounted there. The logo does give off a cool glow that shows through that cover because it has vents in it. How are your temps in the system? 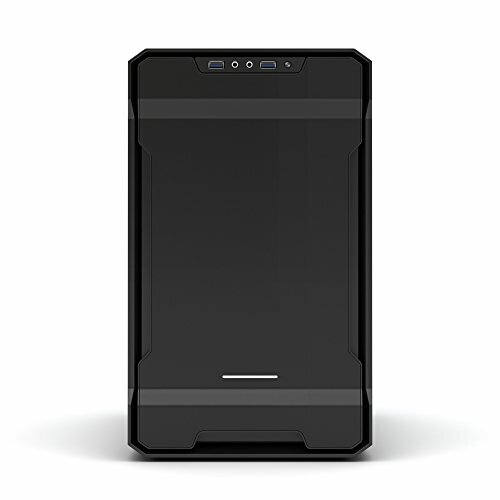 I bought the exact same 1070 and I would like to purchase this case, but I'm worried about the case choking a non-blower GPU. I've also read some reviews that say the temps aren't the best. Thanks! Temps have been pretty good for me so far. Under heaviest loads my cpu sits between 23C and 28C, my motherboard between 30C and 40C and the 1070 between 50C and 60C at its hottest while playing Rise of the Tomb Raider completely maxed out. I have one huge 200mm fan at the front of the case pushing, then 2 120mm on top pulling into the radiator and finally one 120mm at the rear for exhaust. This particular Asus card has excellent built in cooling to begin with as well. Hopefully that helped! Yeah, that was great! Thanks for the description, makes my choice a lot easier now! Thanks a lot. I was thinking about a similar build and was concerned about the low clearance between the gpu and the psu shroud. Those temps looks really decent. Can you turn off the orange LEDs of the B150N board? yes you can in the Bios and downloadable toolkit. not sure about the color scheme in your setup (All green then black and red PC) but overall great build! Since it has been more than 6 months, can I ask you how is the side acrylic window holding up? Are there alotof scratches on it despite a generally good taking care? The side window has been great actually. Scratches were something I was worried about as well at first but it has not been an issue. I have taken it off several times to both add additional SSD's, clean it, and to add new case fans and I still have no visible scratches. I have also transported to several LAN parties. My PC does sit on my desk which helps I think.